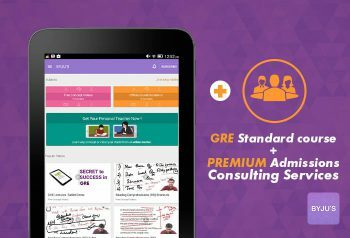 Attend Classes by India’s Top IAS Trainers from Delhi on a Tablet. No Internet Required. Also get complete Study Material (Hardcopy) & All India Test Series. Complete Preparation for IAS Prelims & Mains. The Civil Services Examination is conducted by Union Public Services Commission (UPSC) for recruitment to various Civil Services, including Indian Administrative Services (IAS), Indian Foreign Services (IFS), and Indian Police Services (IPS), among others. This examination is conducted in three phases: Prelims, Mains & Personality Test and tests a candidate’s proficiency in a varied range of subject from Aptitude to General Studies. Out of around 3.5 Lakh students who take this examination, only around 700 are selected for the most sought after IAS. 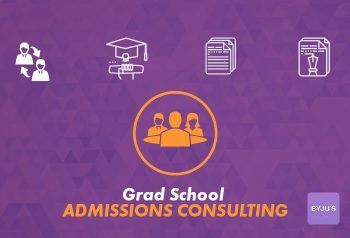 This examination requires extensive study of subjects like Aptitude, History, Geography, Polity, Economy, Technology and Current Affairs. 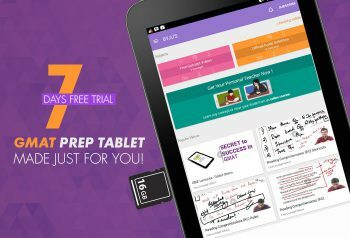 At BYJU’s, we have handpicked India’s Best Trainers for all these subjects and made their classes available in a Tablet. These high quality engaging video lectures by India’s Best Trainers will prepare you for all the three stages of this examination in the most comprehensive way. This product consists of a Tablet, a SD Card, Current Affairs, Study Material & All India Test Series (Pre & Mains). Please note that this tablet can only be used to attend classes during the course. You can use the tablet as a normal tablet after the course is over. Q. What is the validity of the course? Ans : It will be valid till Mains - 2020. Q. Will the tablet cover mains? Ans : Yes. It will cover mains. Q. How many times lectures can be watched ? Ans : You can access a video lecture three times. Q. What will be the Model number of the Tablet? Q. Can I use other apps in the tablet ? Ans : No but Once the content expires you can the you can use it as a normal tablet.